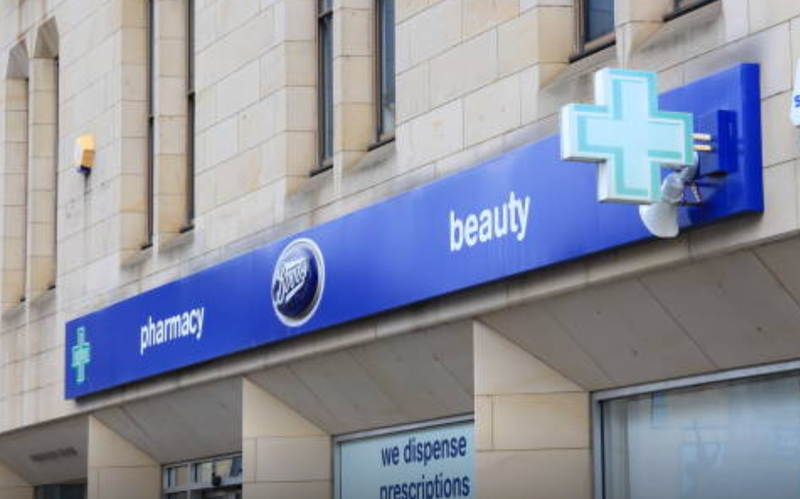 Boots.com is a household name, selling a massive range of products in a wide variety of categories, including beauty, fragrance, health, electrical, photo, gifts and more, Boots.com has you covered. Whether it's a gift for your partner you're after, or you simply need to stock up on some beauty essentials, you'll find everything you need at Boots.com. Selling everything from shaving and grooming kits to men's skincare, Boots.com also has the men covered! As an NHS employee, time is precious. Boots.com is perfect for those last minute essentials due to having both an online and in-store shop, so you won't be left feeling flustered and rushing around. And, if you are, Boots has just the product to help!